Your child will be dotty about this fantastic dummy chain from Heimess! The Soother Chain Ladybird will not only ensure that your babys dummy is never more than a few inches away, but will also provide a welcome distraction when baby is strapped into a pram or seat. 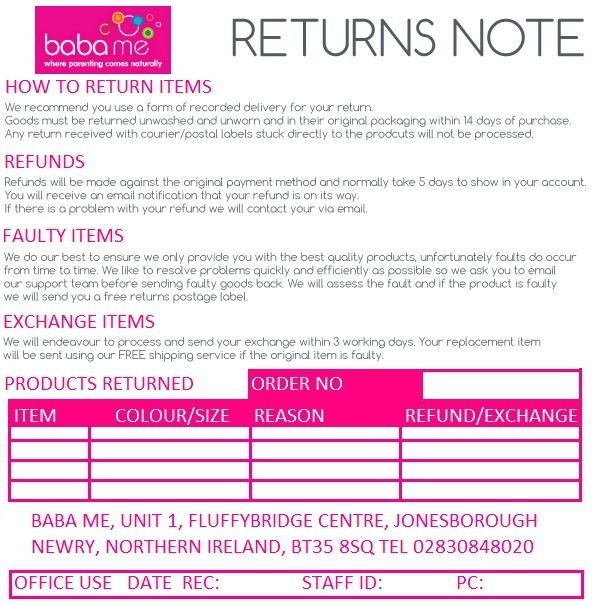 Brightly coloured, interactive and highly entertainingwhat else would you expect from Baba Me?